The Inaugural International Invitational Netball Tri-series sponsored by Water Aid through the Australian Aid program kicked off today at the Sir John Guise Stadium Indoor Complex. 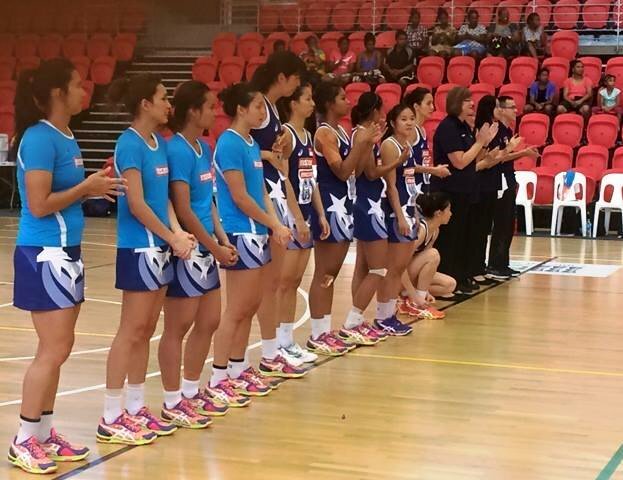 PNG Netball President Julienne Leka-Maliaki was pleased to see teams from Australia and Singapore here for the tournament. "I want to welcome visiting teams the from Victoria in Australia the Victoria Fury and Singapore here for the first time, welcome to our country I also want to thank especially Water Aid through Aus Aid and the visiting officials may the games be a success and the tri-series is now officially opened”. The three day tournament ends on Monday and the general public is welcomed to attend as the tickets can be purchased at the gates.